3. 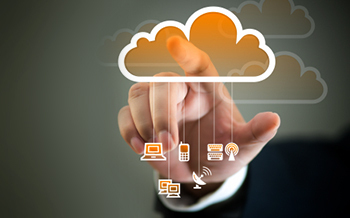 Cloud Enables SAAS – The cloud allows you to use the software as a service. Microsoft 365 is one such example. When you use the software as a service, you enjoy certain benefits such as more regular updates at a lower cost and the ability to have anyone work on the program for you by sharing the access credentials with them.